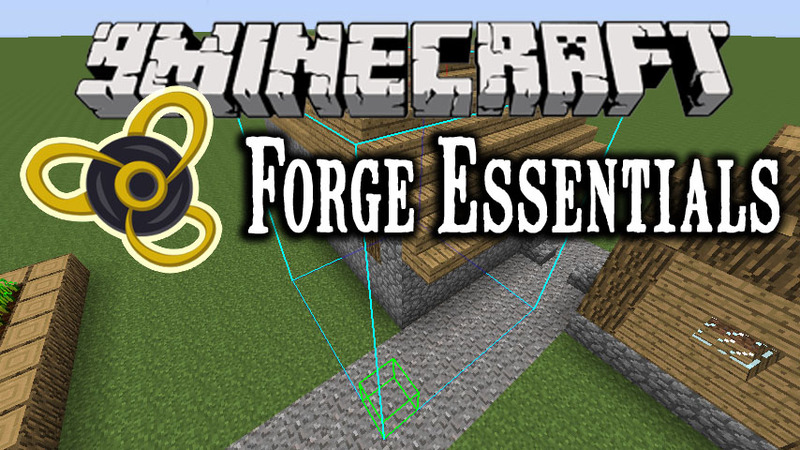 ForgeEssentials is a server-only mod. This means you only need to add it to your server and there is no need to have it present on the clients that connect to your server. Backup your world before using FE. /reach command to modify reach distance for players.